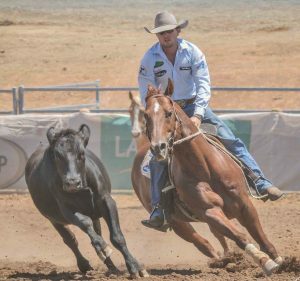 Tamworth based trainer Wyatt Young has spent a lot of time gleaming a wealth of info from some of Australia’s best campdrafters and world renown horsemen such as Al Dunning. With a few ABCRA campdraft titles under his belt and a swag of broad ribbons from ASH classes, Wyatt’s horses are renown for being correct and presented perfectly. 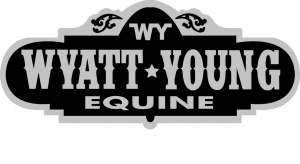 Wyatt is one of a new wave of trainers who is mixing the ‘old with the new’ which is creating exciting results. He is building a formidable team of youngsters which we believe will feature well into the future.